Burgundy is a historical territory and a former administrative region of east-central France. It comprises the following four departments: Côte-d'Or, Saône-et-Loire, Yonne and Nièvre. 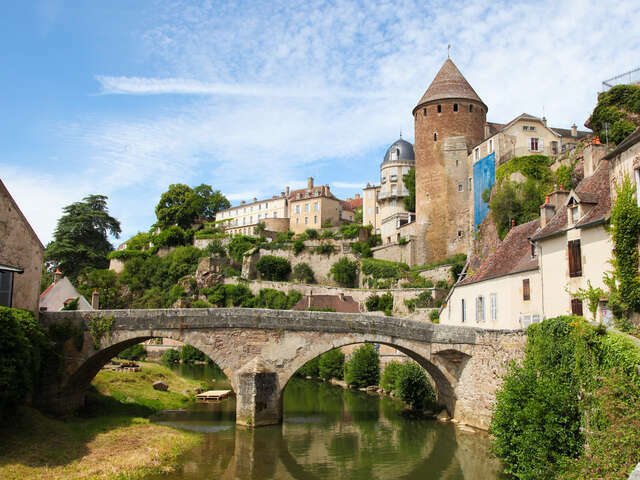 Historically, "Burgundy" has referred to numerous political entities, including kingdoms and duchies spanning territory from the Mediterranean to the Low Countries. It is one of France's main wine producing areas. It is well known for both its red and white wines, mostly made from Pinot noir and Chardonnay grapes, respectively, although other grape varieties can be found, including Gamay, Aligote, Pinot blanc and Sauvignon blanc. The reputation and quality of the top wines, together with the fact that they are often produced in small quantities, has led to high demand and high prices, with some Burgundies ranking among the most expensive wines in the world.